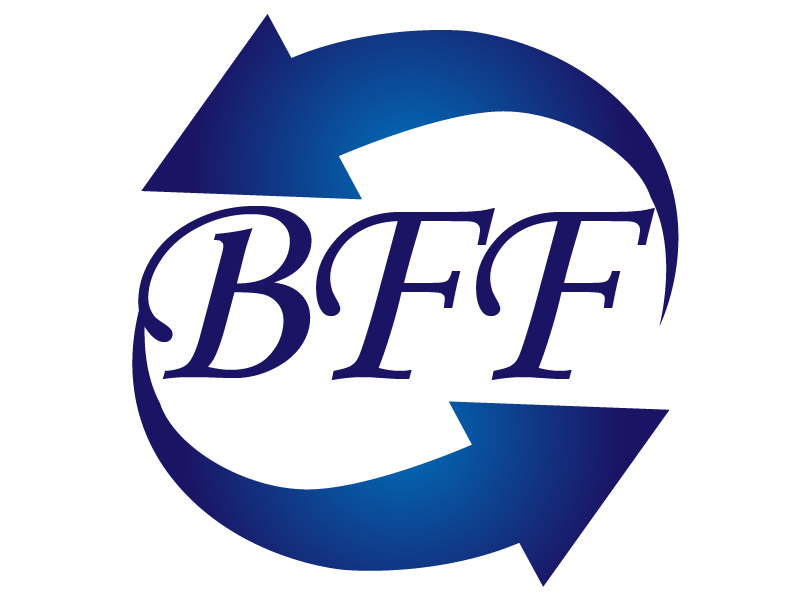 We have an honor to present you the information about Blue Freight Forwarder Ltd (BFF). Our mission is to provide a long lasting partnership with customers. 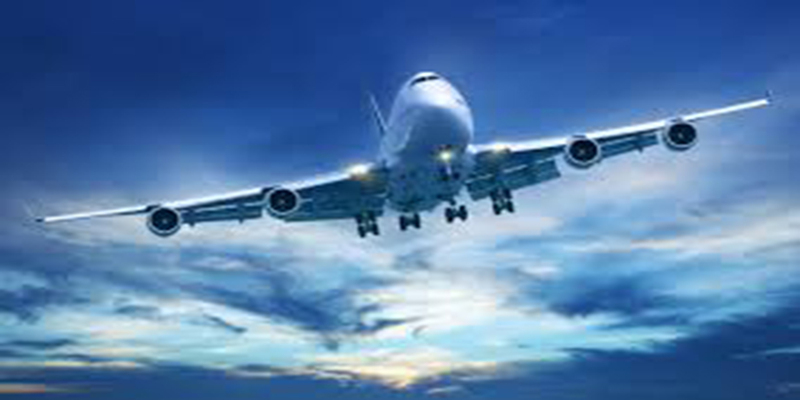 We have experience of transport services all over the world. We have office and warehouse in UK, Germany, and France. BFF head office was established in London. We started to build a focused and efficient network of partners and agents in all-important cities of EU, CIS, Middle East and Fareast. Our first focus is to build and maintain customer relationships as well as customer satisfaction. We are committed to provide exceptionally high quality services at a reasonable price. The main goal of our company is to continue providing outstanding services to our customers. Our investment in an automated freight flow system has enhanced our ability to provide error-free movement of your freight from pickup to delivery. We will put our transportation experience to work for you. For your background information, Blue Freight Forwarder operates inbound and outbound transportation in all part of Europe, UK, Middle-East Far East, CIS, Turkey, Iraq, Afghanistan, and Azerbaijan. Blue Freight Forwarder Ltd provides international and domestic road transport; we use dedicated vehicles for your urgent consignments and transport for groupage services between Europe, Turkey, Iraq, C.I.S and Middle East countries. Providing a global network for all of your airfreight needs, with granted and time-defined services, supported by preferred carriers. We do offer a charter service from all types and sizes of aircraft. 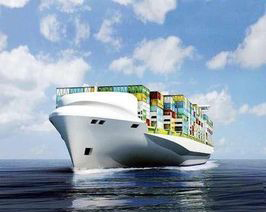 Sea freight is a cost effective method of transport for your goods. We can offer Door to port service for less-than full container shipments (LCL) and full container loads (FCL) to all worlds’ major ports.